Ever wanted to see your name professionally printed on a cassette? 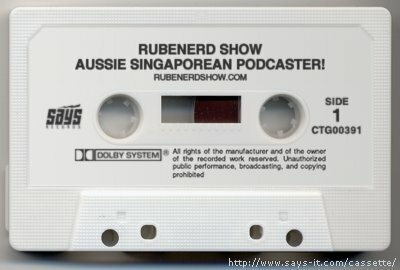 Here's the official Rubenerd Show Cassette, now in white! Older post → Are You South Australian?